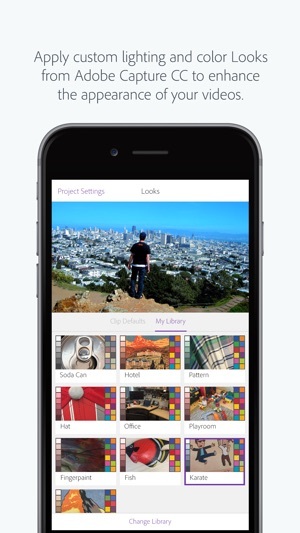 You might have got the best camera with the iPhone 7 and iPhone 7 Plus, but still, there are some needs of your camera that you need to fulfil using a video editing software. 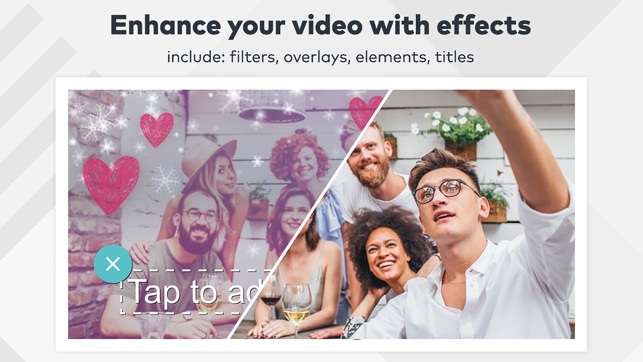 So you want to edit your videos in your iPhone 7 by improving its white balance, its focus and effects like a pro? 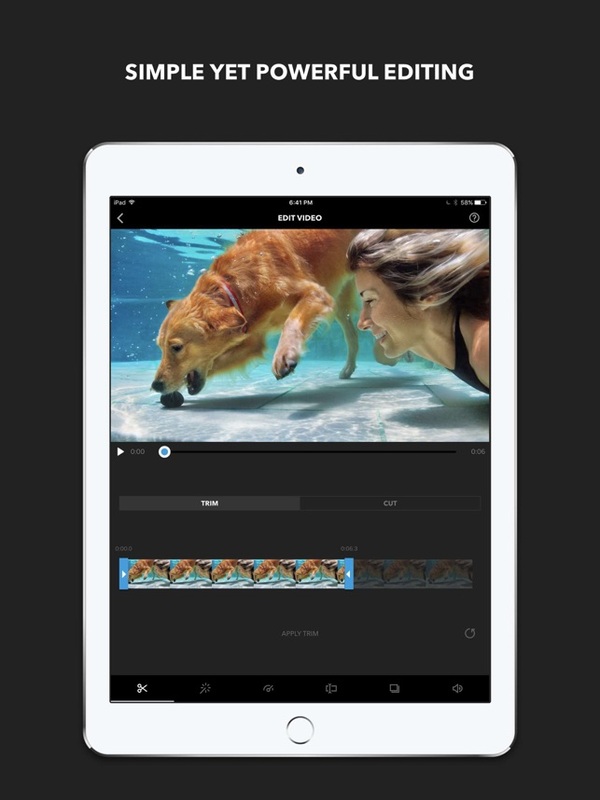 Fortunately, there is number of iPhone 7 video editors available in the App Store already that you can try, but those can never compete with the top 5 that I am going to list further in the article. 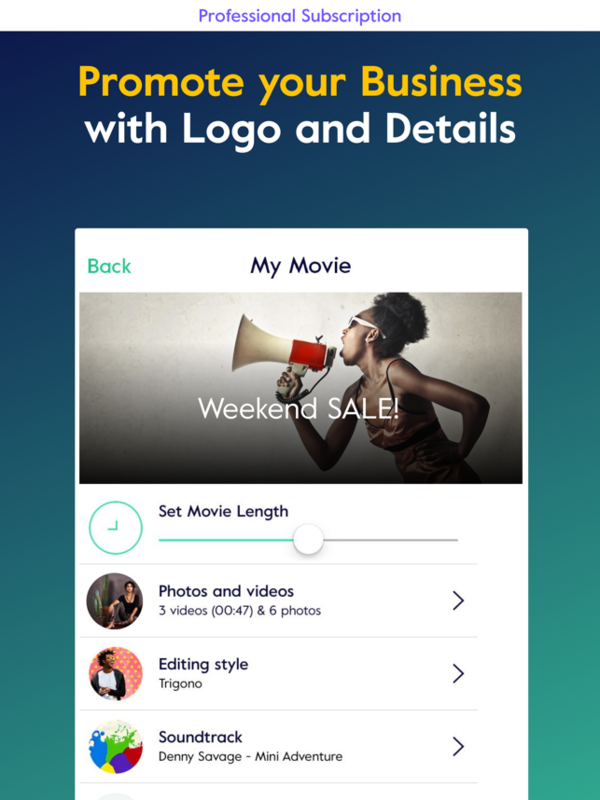 So, here we go with the top 5 list of the best video editing apps for iPhone 7 that can allow you to create amazing movies out of your video clips. 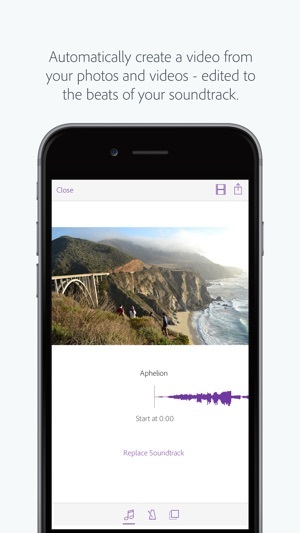 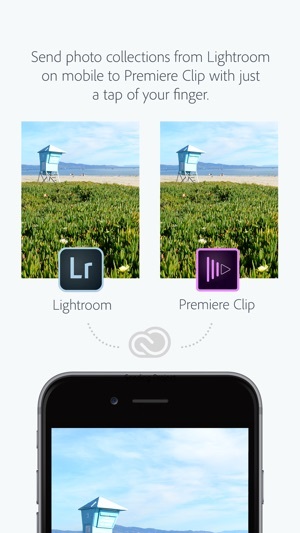 Just like its name promises, you need just a few taps to create an awesome video on your iPhone. 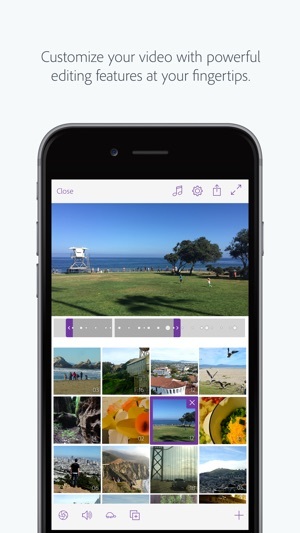 All you need is to just choose your favorite video clips and photos from your library and you are done with your video. 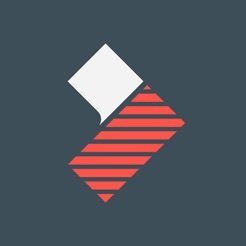 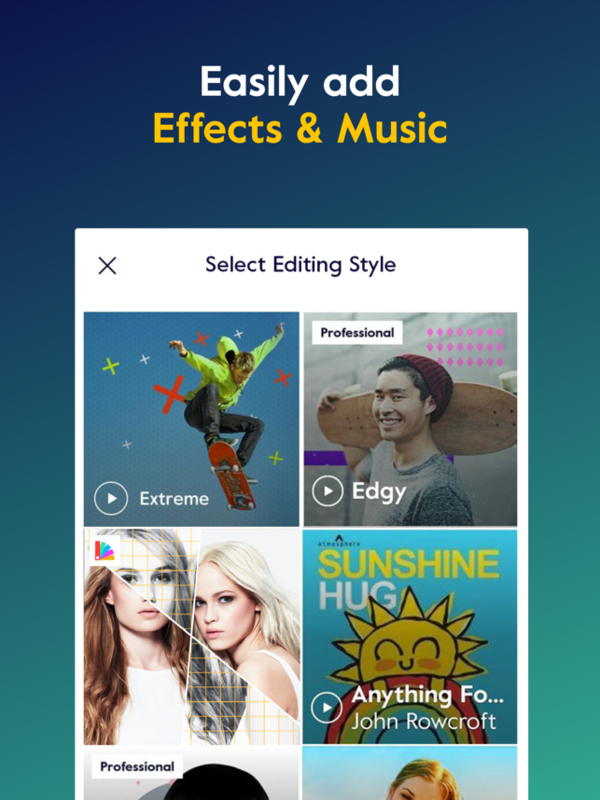 Within a matter of seconds, this app analyzes your footage and adds beautiful transitions and effects, that all syncs to the beats of the music. 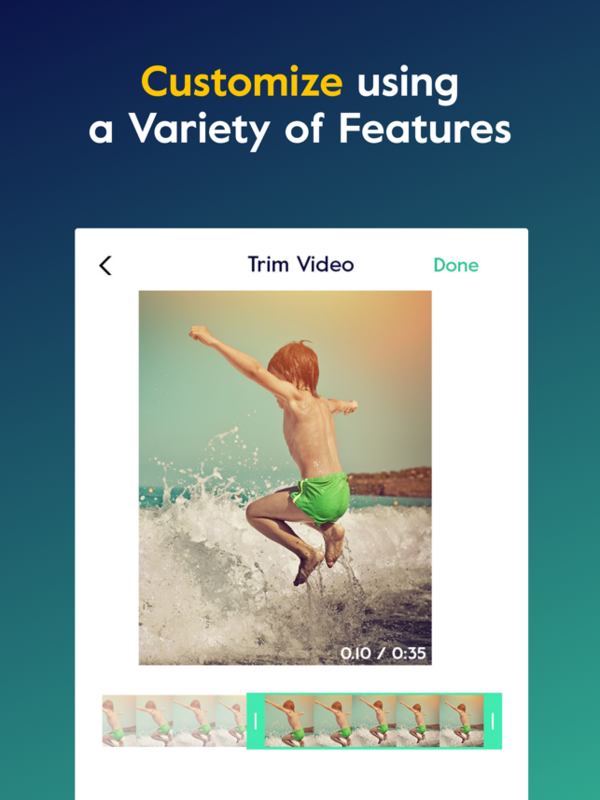 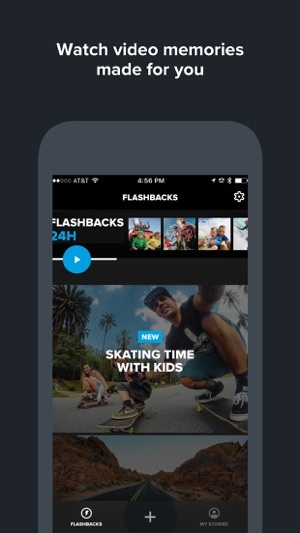 Not only this, the app allows you to choose from the different video styles through which you can customize your video according to the theme of your video. 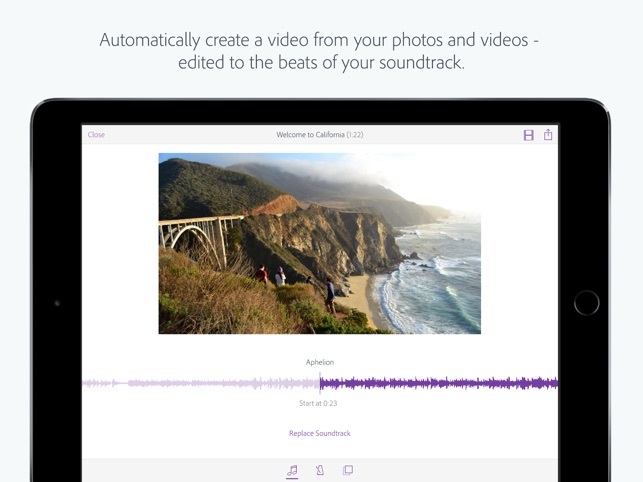 You can also add your perfect soundtrack, texts and more. 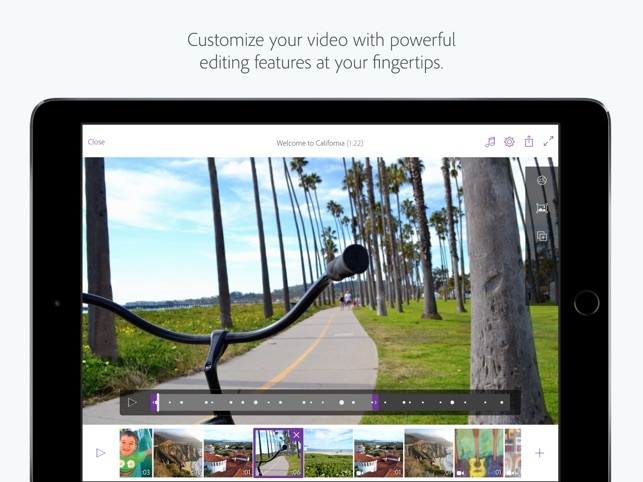 Creating videos had never been so fun and easy. 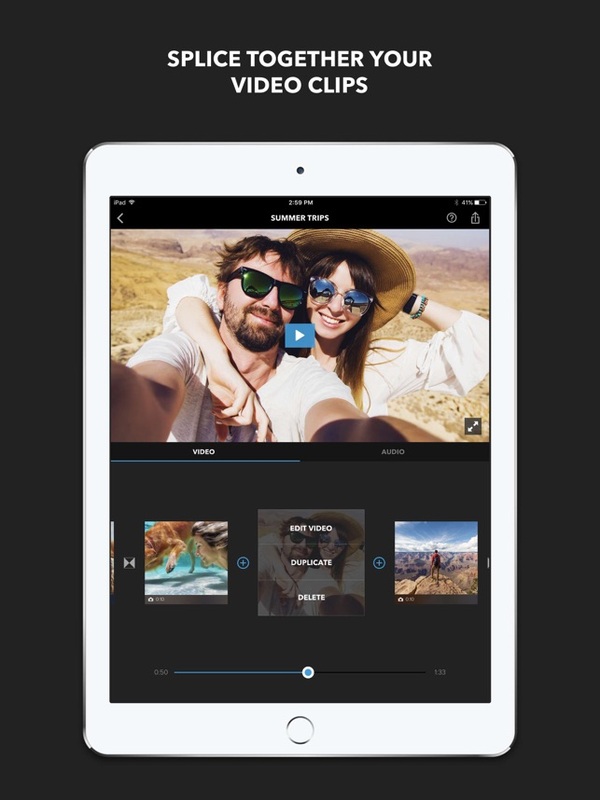 Well, another amazing video editing app for iPhone 7 and 7 plus can easily let the user to trim, cut, edit and crop their video clips and allow them to add their favorite song or audio directly from the library. 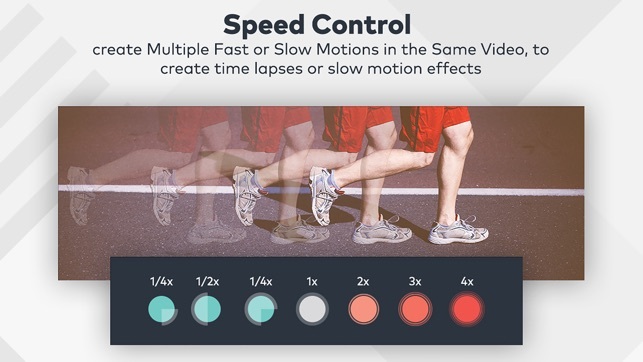 Through this app, the users can also adjust the transitions, timing and performance of the video like the way they want. 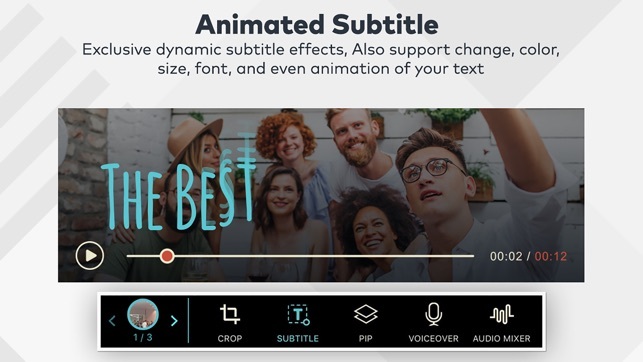 the app can give the output of HD 1080 video and allows them to share right on the social media apps like YouTube, Instagram, Facebook, Vimeo etc. 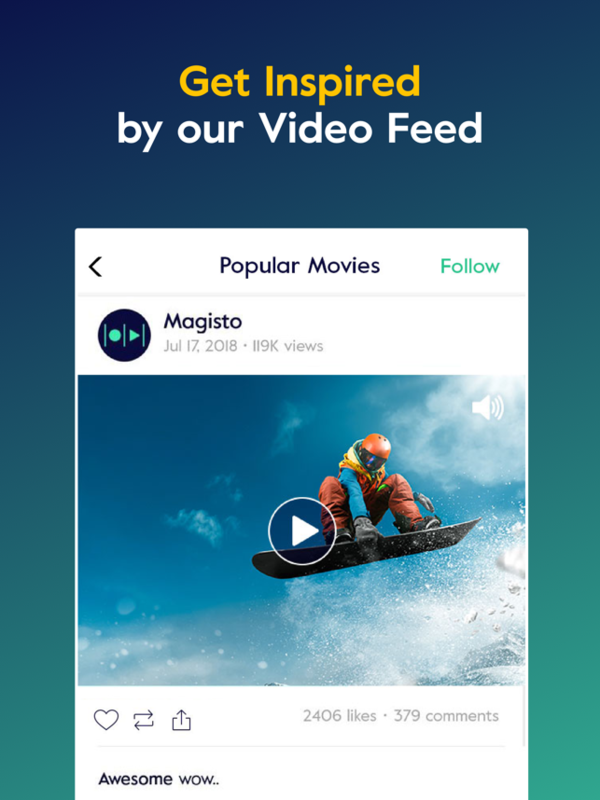 With over 80 M happy users all across the globe, Magisto is another amazing video editing and movie maker app that is fully featured packed. 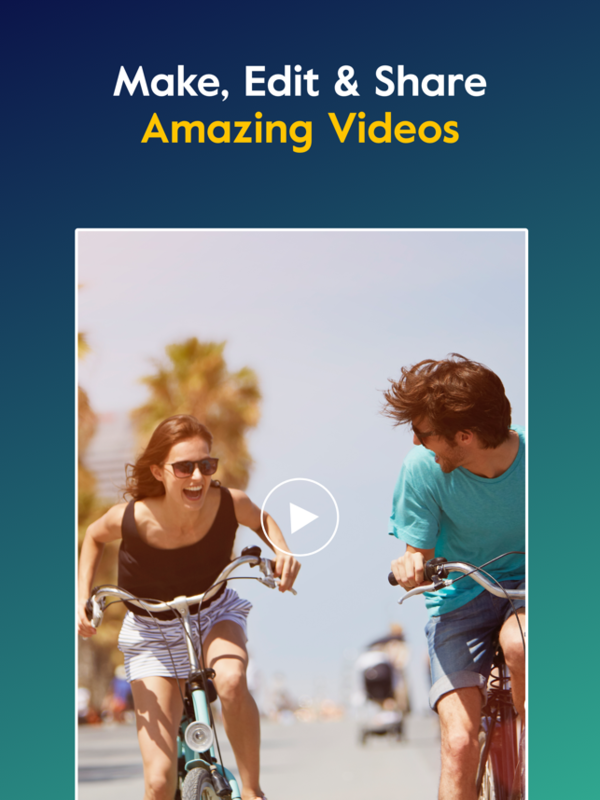 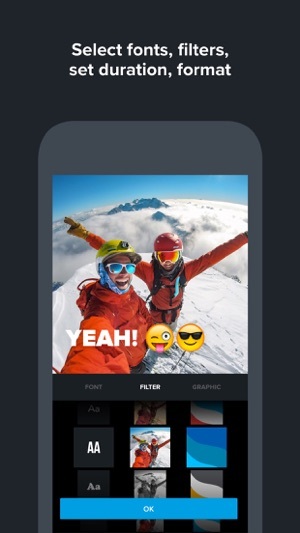 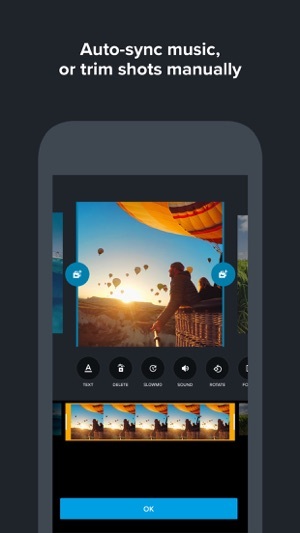 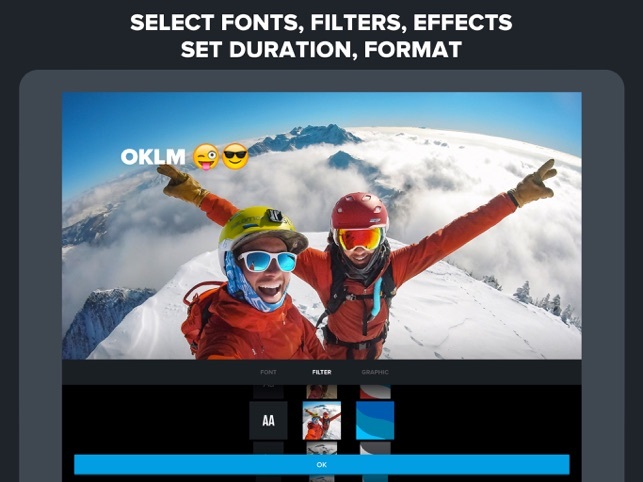 This magical app automatically turns your selected photos and videos into the amazing video stories with the amazing transitions, effects and texts. 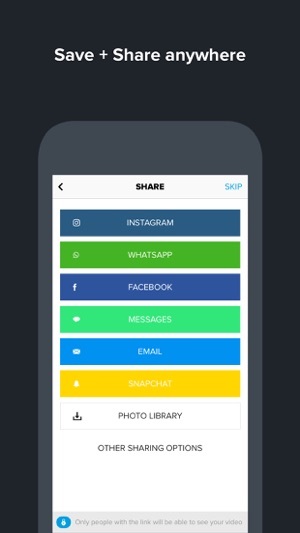 All you need is to tap few times and you are done. 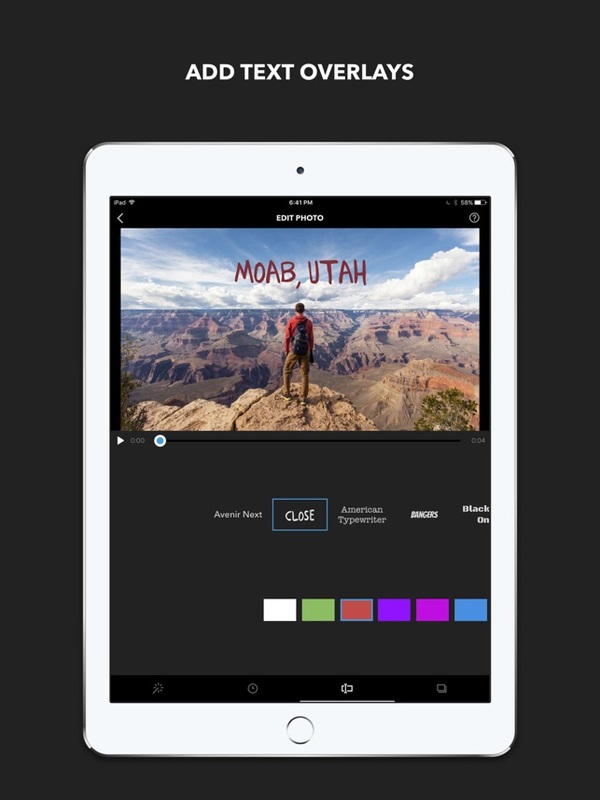 The Magisto creates such amazing customizable videos that you want to share with your friends and family right away. 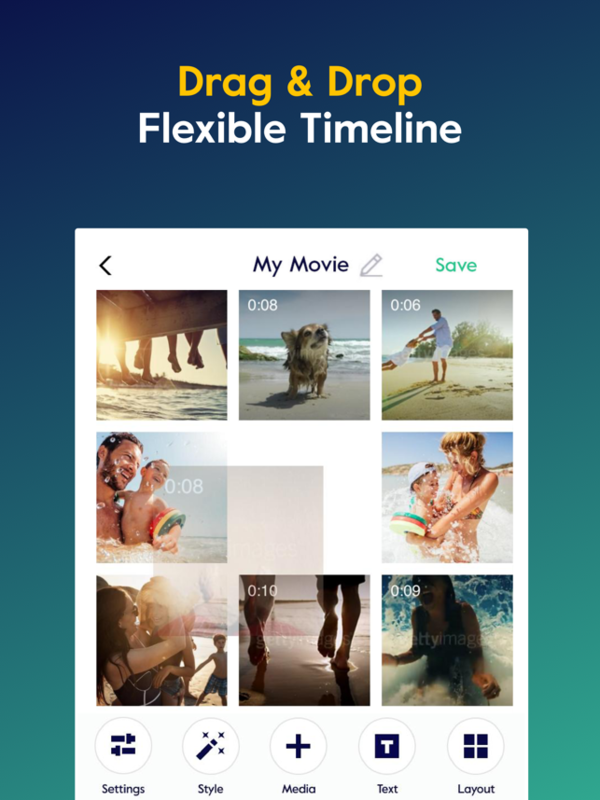 The best part of this application is that you can get the Business Subscription that allows you to enjoy unlimited HD movies and commercially licensed music. 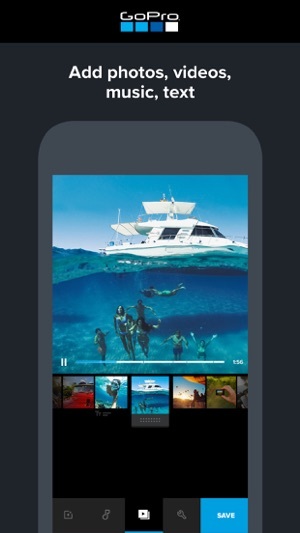 You can also add your company logo on your videos using this feature of the app. 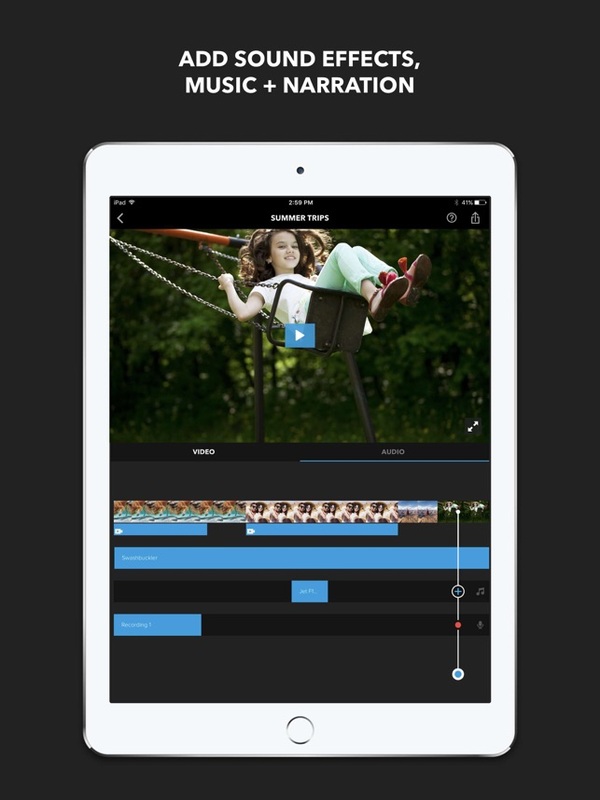 Another amazing application from the Wondershare is next on the list that is generously free video editing app amazingly perfect for your iPhone 7. 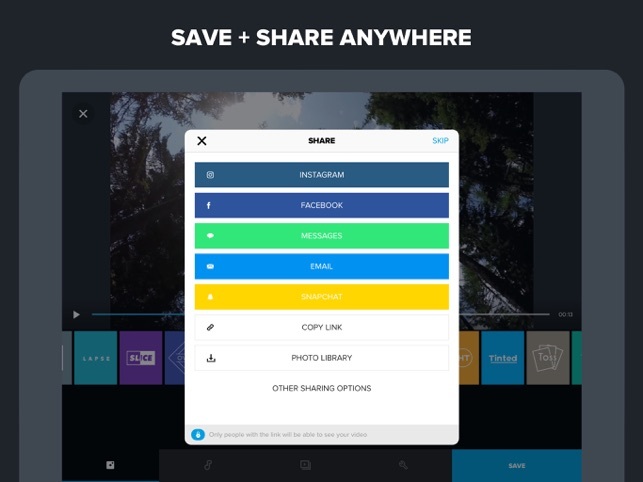 This application is the best thing that you can have absolutely- free of cost. 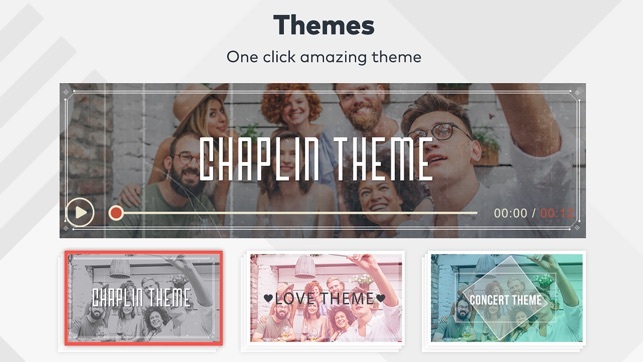 You can choose from the amazing themes and add audios directly from your library with just a single tap. 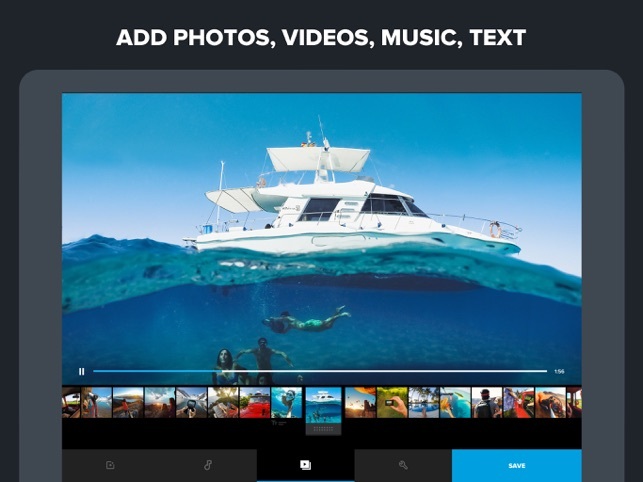 With this app, you can get your amazing video with just three steps; Select, Create and Share. 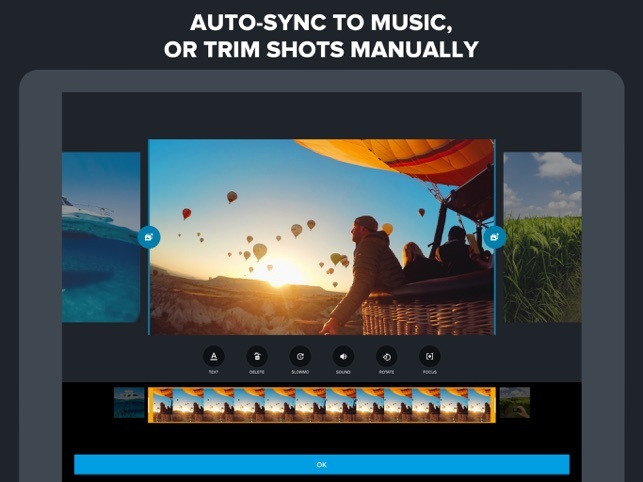 Besides this, there are number of features that you need to explore. 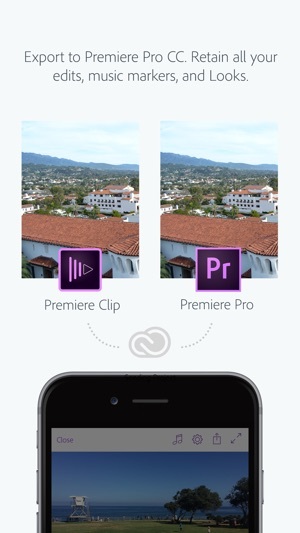 Finally, the amazingly last video editing app for the iPhone 7 is Adobe Premier Clips. 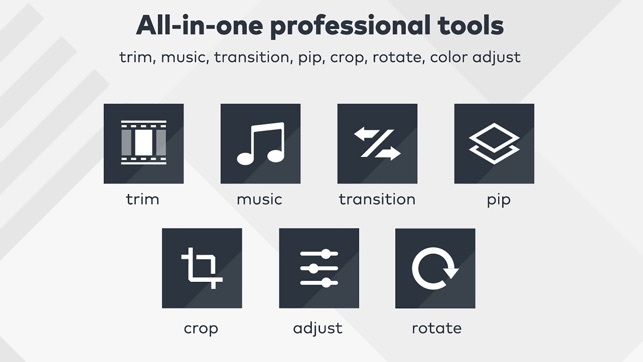 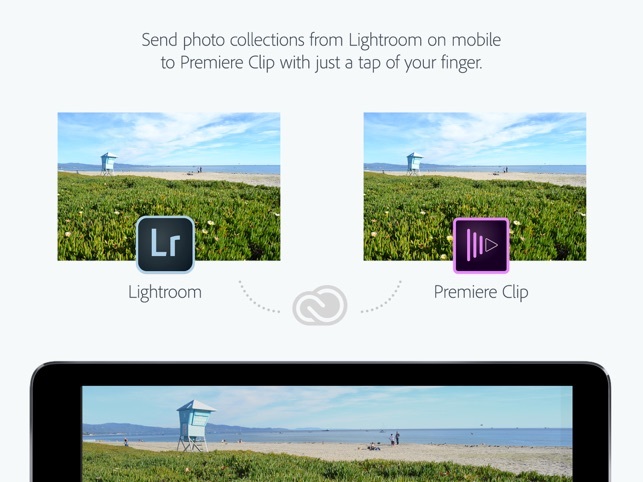 Maintaining the standards, Adobe successfully brings the Premier Clips that is powerful, fast yet very simple to use. 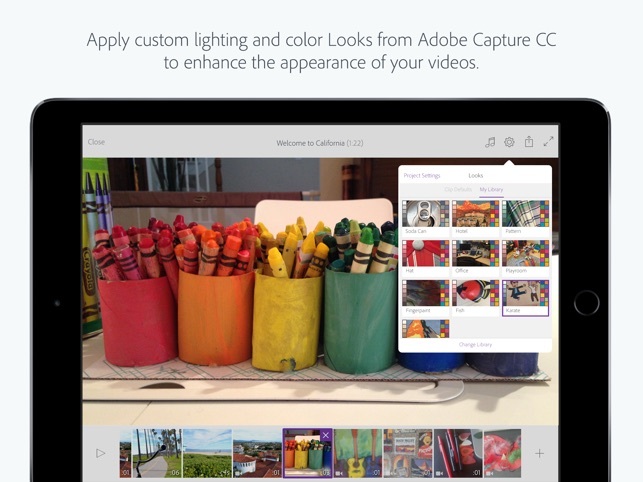 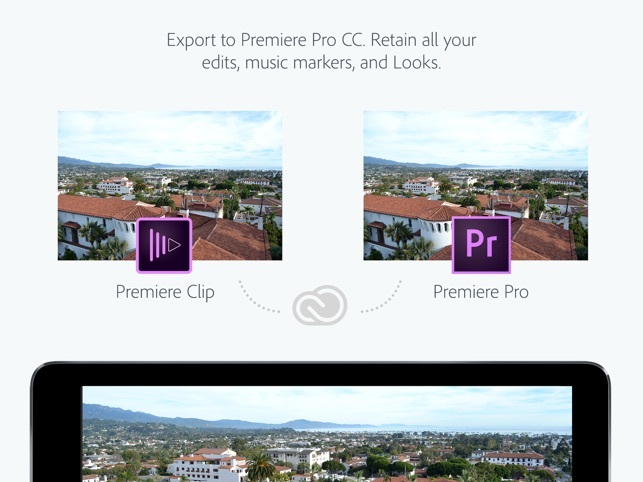 Adobe Premier Clips allows the users to create great videos, edit fast with the visual polish, lighting adjustments, and transitions and to share directly to Twitter, Facebook and YouTube. 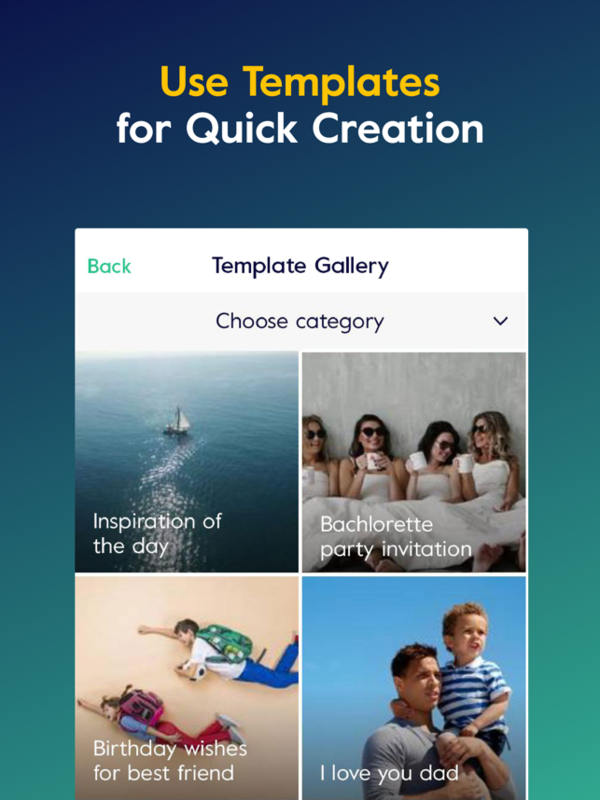 Thus, all these features make this app a simple gateway that is feature packed with power set. 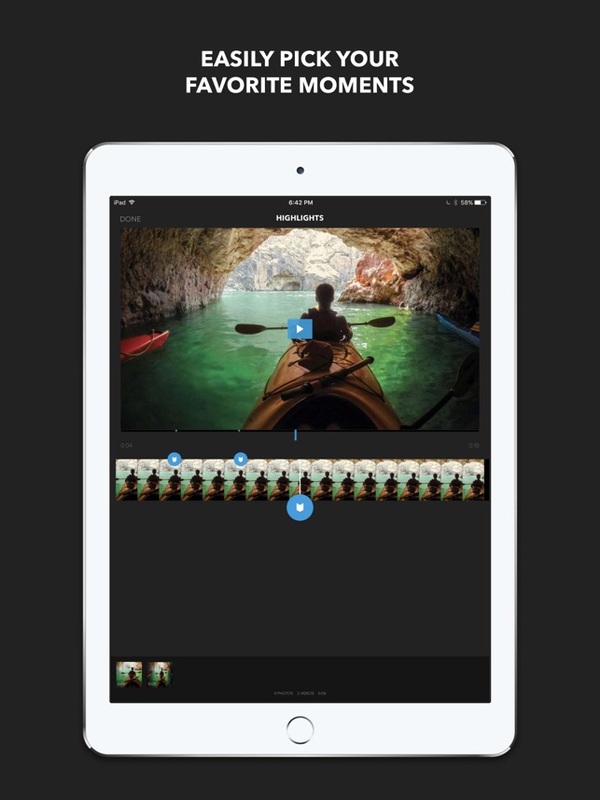 If you want to enhance your video editing experience in your iPhone 7, then give these apps a shot and do share with us.